If you are on the way to opening a small business, then you will need to ensure that your organizational skills are top notch. There are so many details that you are responsible for, which means that juggling different information is crucial. One way to help with this situation is to use the small business organizational chart. 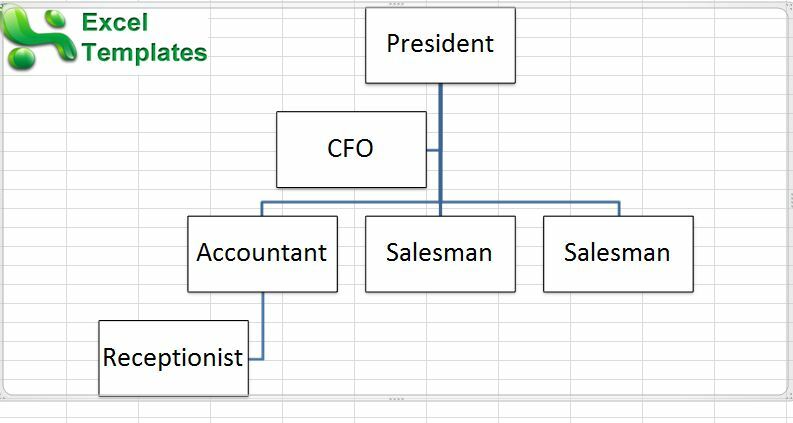 With the organizational chart, you can create various diagrams and charts to help organize the chain of command for your small business. Each small business has an owner who controls the operations and business decisions. However, no company can be successful without delegation of duties. There are various tasks that have to be performed and getting the right people in place is crucial. By using an organizational chart, you can keep track of who you have hired to fulfill certain roles in the company. This way, you know which roles have to be filled and where you are all set. For example, it is easy to forget that you still need to hire an accountant. With the organizational Chart, these mistakes will not occur. Being on top of the situation is one of the best ways to maintain an efficient business. Each position in your business will have a set of duties associated with it. 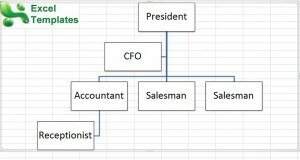 By creating a business organizational chart, you can highlight these duties. For example, your CFO’s duties can be written out right next to his title, so that you are aware of what he does on a daily basis. Another key benefit to such an organizational chart is to maintain structure as your business grows. When you first open a small business, you may only have two or three employees. At this point, there will be little need for an organizational chart. But that can change very quickly, as your business gains popularity and grows in size. By having an organizational chart in place, you will know which areas of your business need the most attention. As positions are filled in over the years, you will get a visual sense of how your business has evolved.